Due to predicted freezing temperatures, Kent’s Severe Weather Shelter will be open again tonight – Wednesday, Feb. 13, 2019. 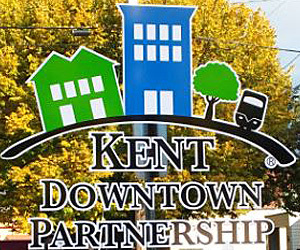 COMMUNITY ALERT: The City of Kent Severe Weather Shelter at Kent Lutheran Church (336 Second Ave. S.) will be open tonight at 9 p.m.
Due to the anticipated freezing temperatures, the Severe Weather Shelter will be open tonight Wednesday, February 13. The shelter is operated by Catholic Community Services staff and volunteers from Kent Lutheran Church.